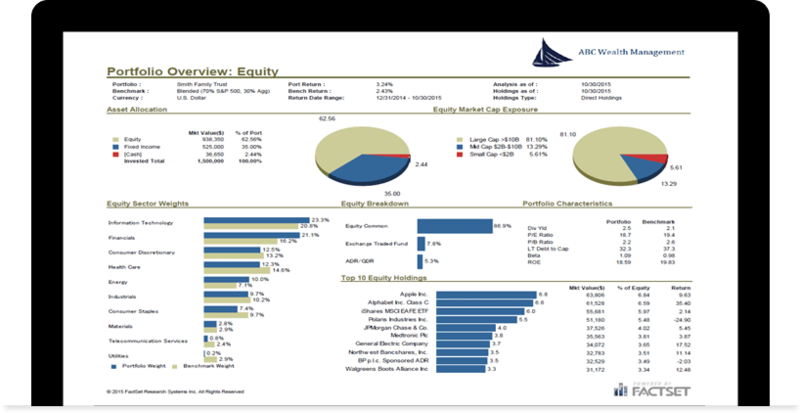 Demonstrate your value to clients while protecting and growing their assets with all-in-one digital wealth management software that combines portfolio analytics, multi-asset class research, global market analysis, and tools to create digital client experiences. Find the content, research, analytics, and tools to grow your clients' assets. Access the integrated content, multi-asset class research, robust analytics, and dynamic reporting tools you need to build and grow your client base. 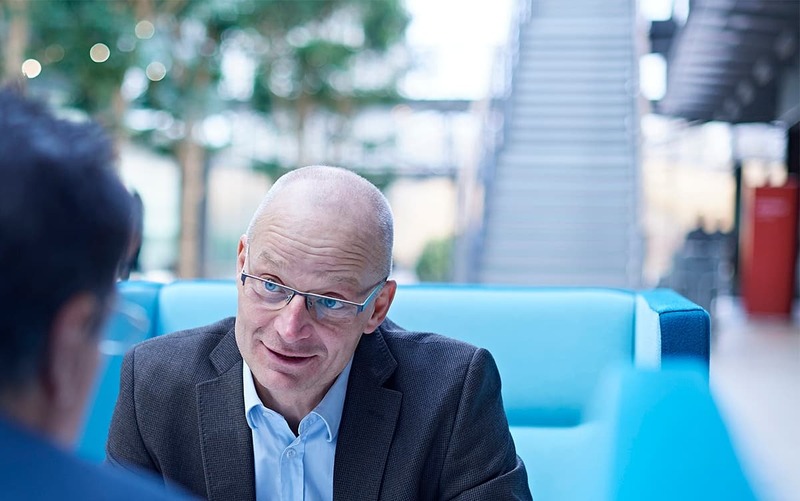 From relationship management and portfolio monitoring to research distribution and presentation-style reporting, our holistic workflow solution helps you deliver high-quality advice and intelligence to each of your clients. Get the tactics financial advisors can use to win with high net worth investors. Our three-part digital wealth management series outlines over a dozen tactics that can help wealth managers implement and maintain a digital strategy that delivers value and engages HNWIs. Replace disparate platforms with a single solution. Spend more time arriving at actionable insight and talking to clients and less time jumping between applications when you seamlessly combine your portfolio holdings and analyst research with our high-quality content, robust analytics, and dynamic reporting tools. 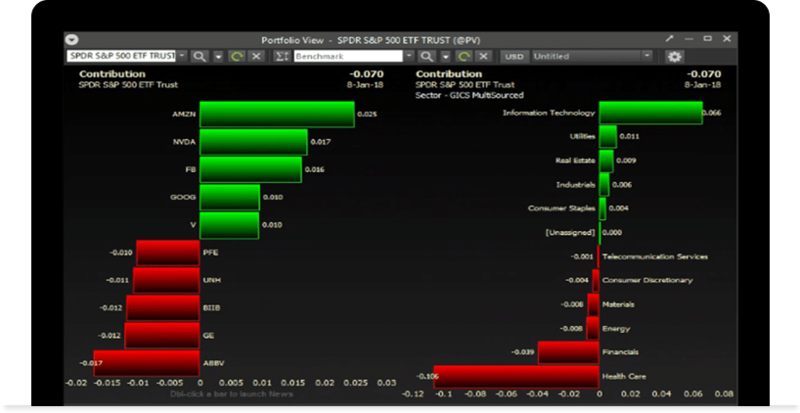 Leverage turnkey solutions to inject client portfolios into FactSet from your firm's accounting systems, and view proprietary research, recommendations and other intellectual property within portfolio monitors, quote boxes, and charts. 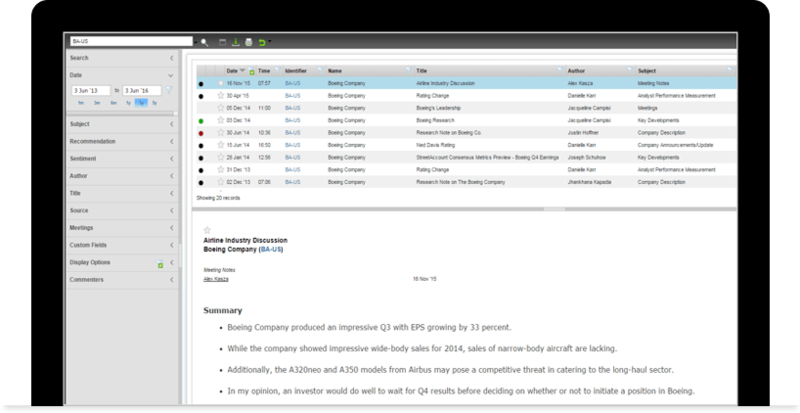 Build and automate presentation-quality reports. Increase engagement with current clients and market your services to prospects with robust and insightful reporting solutions. Easily prepare client-friendly reports and presentations to show performance, characteristics, and composition of individual accounts, as well as overall client relationships. Leverage a custom digital solution to keep up with HNW requirements. 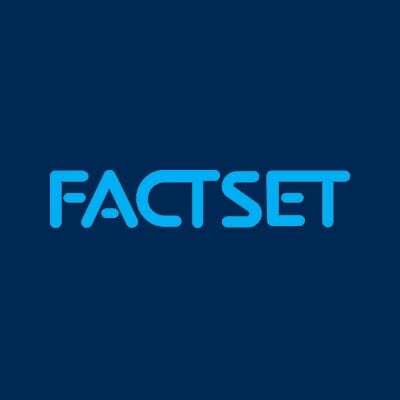 Together, FactSet's investment-grade content and award-winning technology combine to deliver a custom digital experience to your clients and advisors. Grant your HNW clients the self-service, transparency, and on-demand access they're asking for with a personalized online wealth portal. Empower your advisors to engage with new clients at all wealth levels, while maintaining focus on your UHNW book of business. 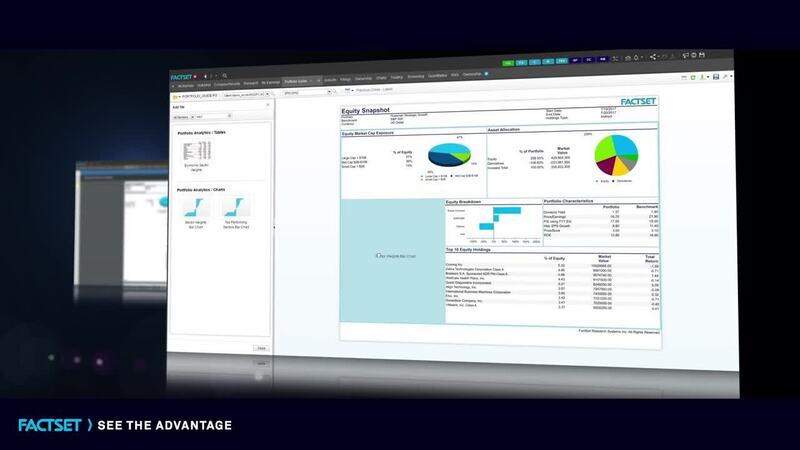 Support your compliance efforts with fully integrated solutions. Today's regulatory environment can pose significant challenges for the most informed wealth advisors. Our flexible automated data solutions can help you streamline your reporting obligations with regulations including PRIIPS for KID and the DOL fiduciary rule with the ability to prove investment rationale and investment research. 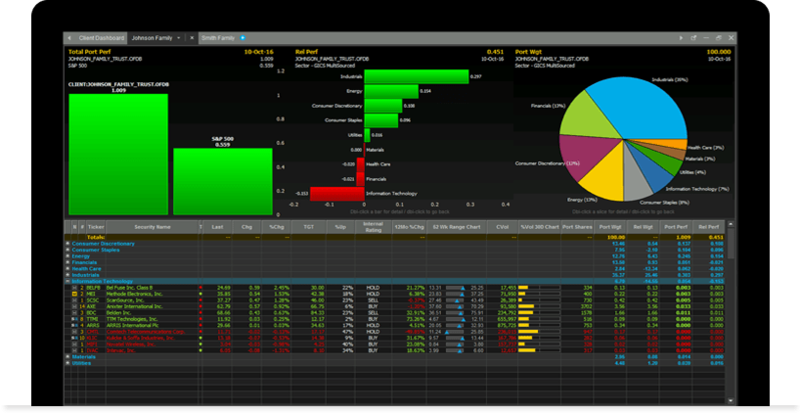 Leverage idea tracking, ETF data analysis, robust screening capabilities, and more.